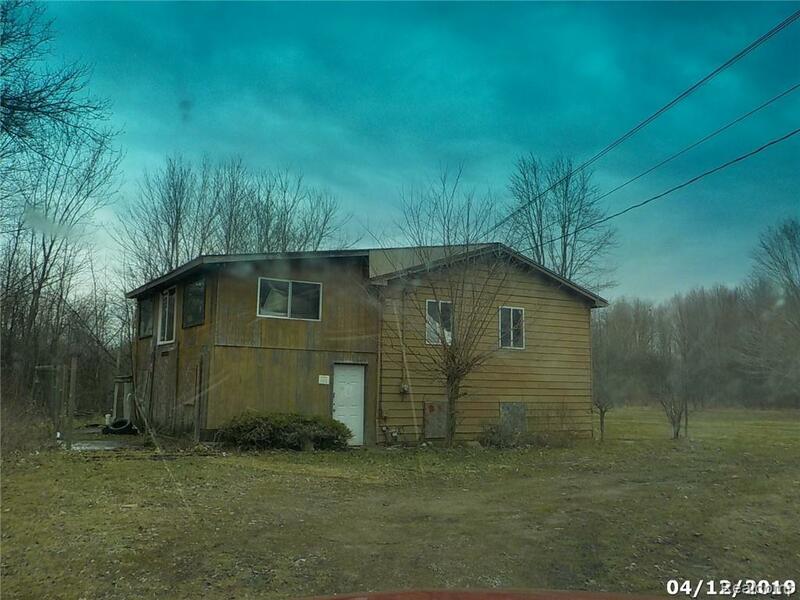 Gorgeous rural setting yet close to all conveniences and located on a paved road! Only $19000 - priced to sell! 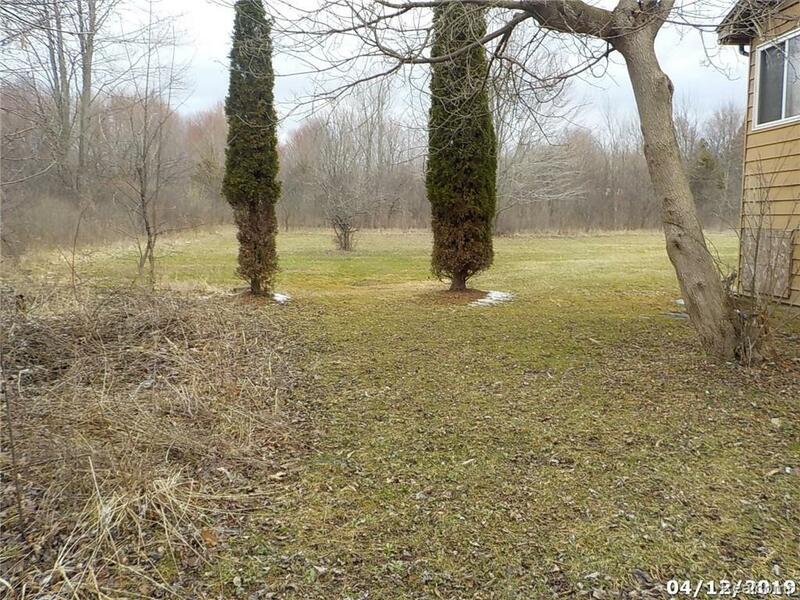 Featuring 5.63 acres of beautiful countryside located back off the road! 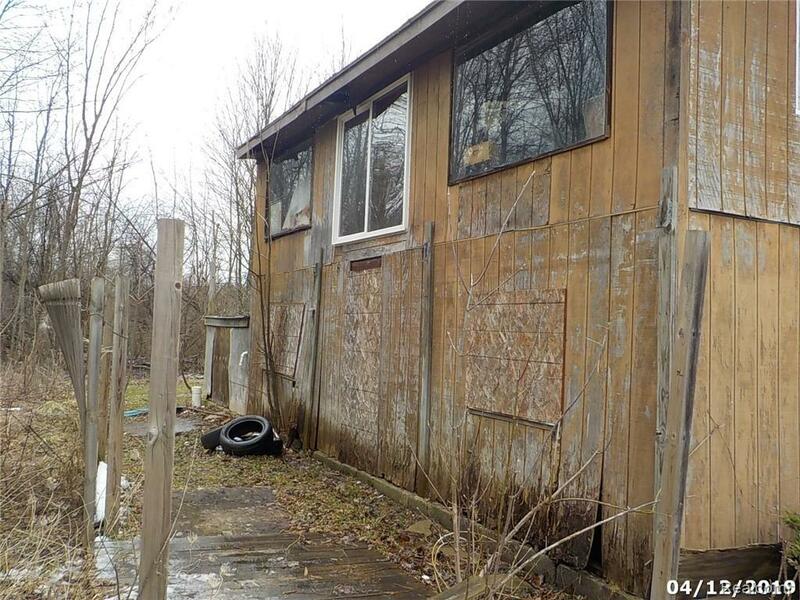 Plenty of privacy and wildlife! 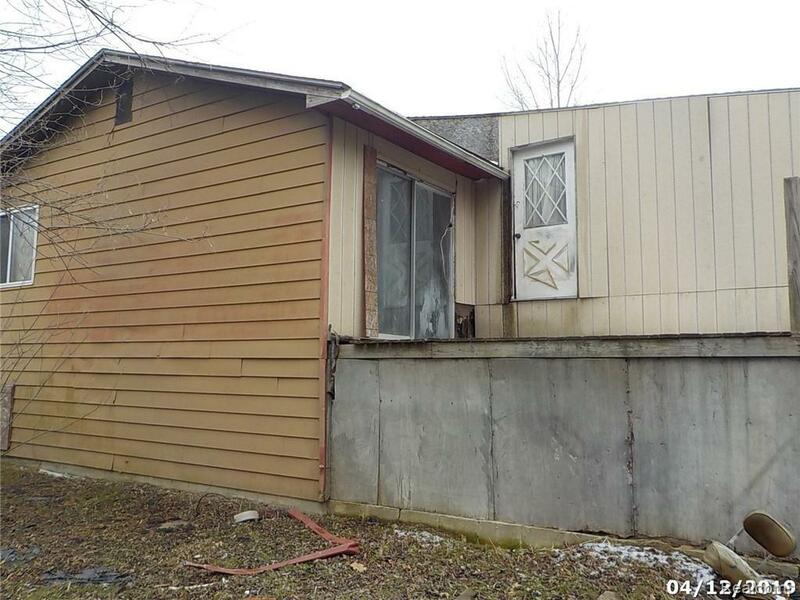 Home features 2 bedrooms, one bath. Living room has a nice fireplace to keep you warm on the cooler evenings.